Although he hasn't seen Robert Bergin for 40 years, Ishmael feels duty bound to respond when his old friend calls for help. 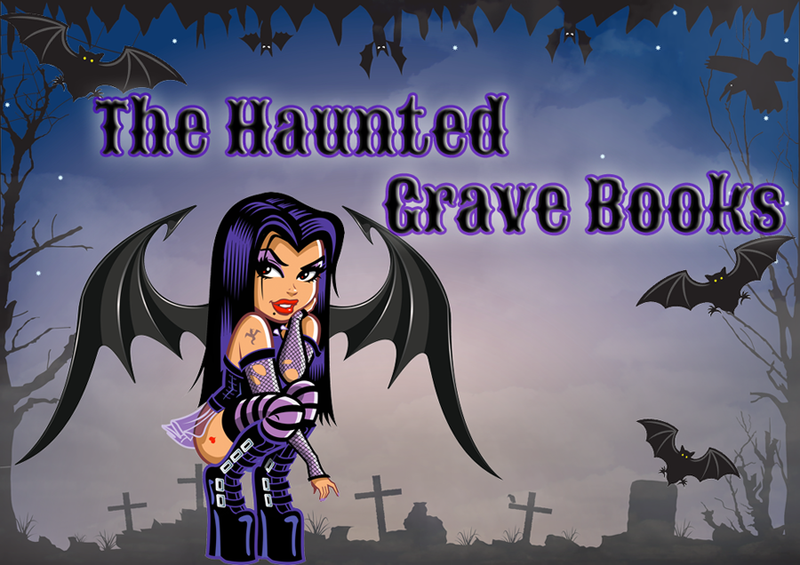 Robert's daughter Gillian is about to be married, and he is afraid she'll fall prey to the ancient family curse. Arriving in rural Yorkshire, Ishmael and his partner Penny learn that the vicar who was to perform the ceremony has been found dead in the church, hanging from his own bell rope. 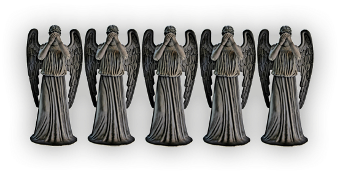 With no clues, no evidence and no known motive, many locals believe the curse is responsible. Or is someone just using it as a smokescreen for murder? With the wedding due to take place the following day, Ishmael has just a few hours to uncover the truth. But his investigations are hampered by sudden flashes of memory: memories of the time before he was human. What is it Ishmael's former self is trying to tell him ... ? 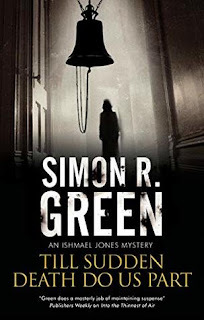 Anyone who knows me will tell you I love Simon R Green. I don't read his Drood series or his intense Science Fiction, but I've read everything else. And his new series about Ishmael Jones? It is great! This series is primarily closed room murder mystery types, taking place in mansions, tiny towns, old inns, and archeological sites. In the last book we found out what Ishmael really is and in this book he struggles with worrying about whether his old self will storm through his barriers and take over, erasing everything he likes about himself and destroying the woman he loves. I adore this authors world building, all his words link together. Nightside, Drood, Ghost Finders. They all exist in the same world of weird underground organizations, hidden unseen places and spaces and the abnormal covered by a thin layer so us normal folks never discover it. If we do? We are covered up and cleaned up as efficiently as possible. So please go and enjoy this creepy murder mystery, but I'd recommend reading it with the lights.....on. Wilder Girls contains graphic violence and body horror. It depicts on the page character death, parental death, and animal death, though the animals are not pets. 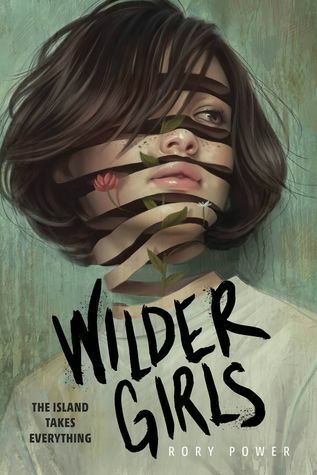 Wilder Girls contains behavior and descriptive language akin to self-harm, and references to such. Wilder Girls contains a scene depicting chemical gassing. Wilder Girls contains reference to suicide and suicidal ideation. Seriously people. I picked this book up yesterday and couldn't put it down. This was a fast-paced, strange and delightful read. So different from anything else I've read in the last few years. The characters are a bunch of tough, flawed, strong females trying to make the most of life after being stranded at a girl's school where everyone is sick, mutating and/or dying. They are put in horrible situations and just trying to make it out alive. It's labeled a queer horror and I love it so much more for this. The relationship in it is a delicious side note to the plot. The descriptions of the "Tox" and how the women suffer, how the animals and landscape are affected are beautiful and disgusting. The world building is intense and the emotions evoked are powerful, please pay attention to the trigger warnings. The book ends, in a way that wasn't surprising but also left a lot of questions. The author never 100% explains the "Tox", how it came to be, why it's there or what it is for. The author gives the reader just enough to form their own opinions. This novel is a great YA to add to lists which include books like The Power.